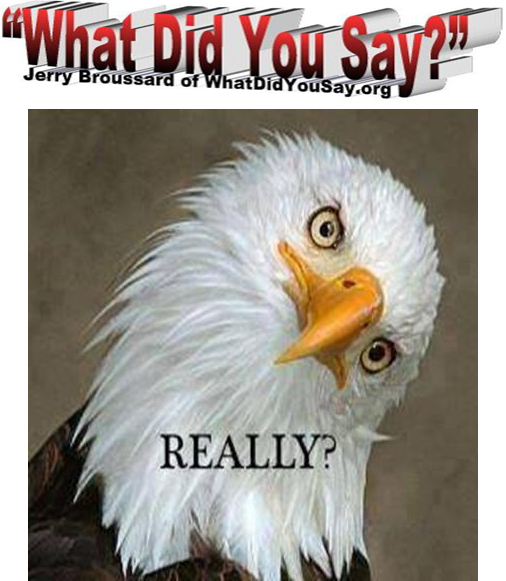 GOP | What Did You Say? You know the stereotype: A well-to-do, soft-spoken man in a suit, going into detail about tax policy. Probably reads a newspaper and nods in agreement to Ted Cruz. There’s nothing wrong with that per se. After all, stereotypical conservatives can seem a bit square because they’re busy doing things, like running businesses, working hard and raising families. Those are far more important than crafting slick political messaging. The video expertly cuts rapidly between two extreme contrasts. On the side of the right, the economy is booming. Unemployment is near record lows, especially for Hispanics and African Americans. On the side of the left, it’s a very different tone. 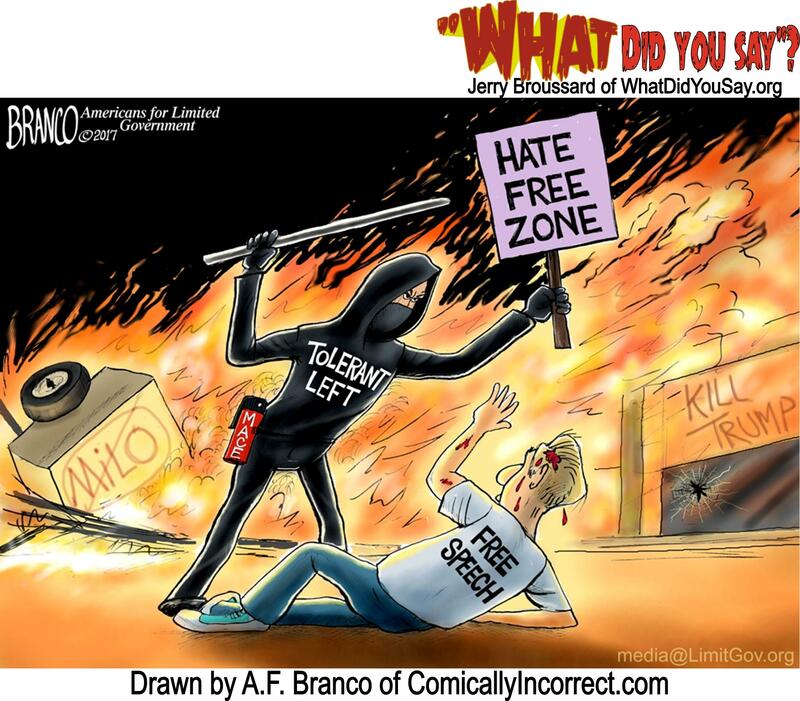 Radical groups like “antifa” literally shut down streets and bash buildings … or people’s faces. It isn’t clear who exactly created the spot-on “Jobs Not Mobs” political video. It was posted to a YouTube account labeled “TRUMP 2020,” and a user called “JFord1984” posted it on Twitter in response to Trump’s video. It had been watched more than 73,000 times as of Sunday evening. “She apparently was stalked by the press, felt that what happened, she was forced to come forward, and her greatest fear was realized,”Feinstein continued. 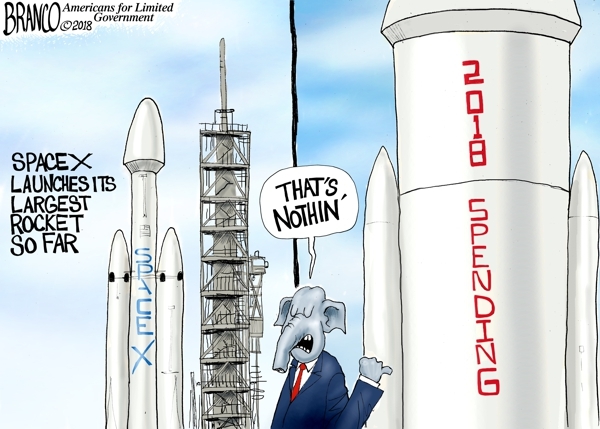 For the sake of bipartisanship, 2018 government spending will be through the roof to its highest level yet. 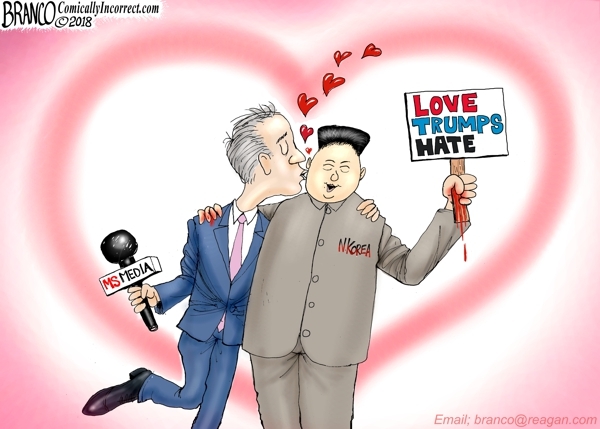 The media and North Korea have a lot in common, they both hate Trump and want to see him gone.